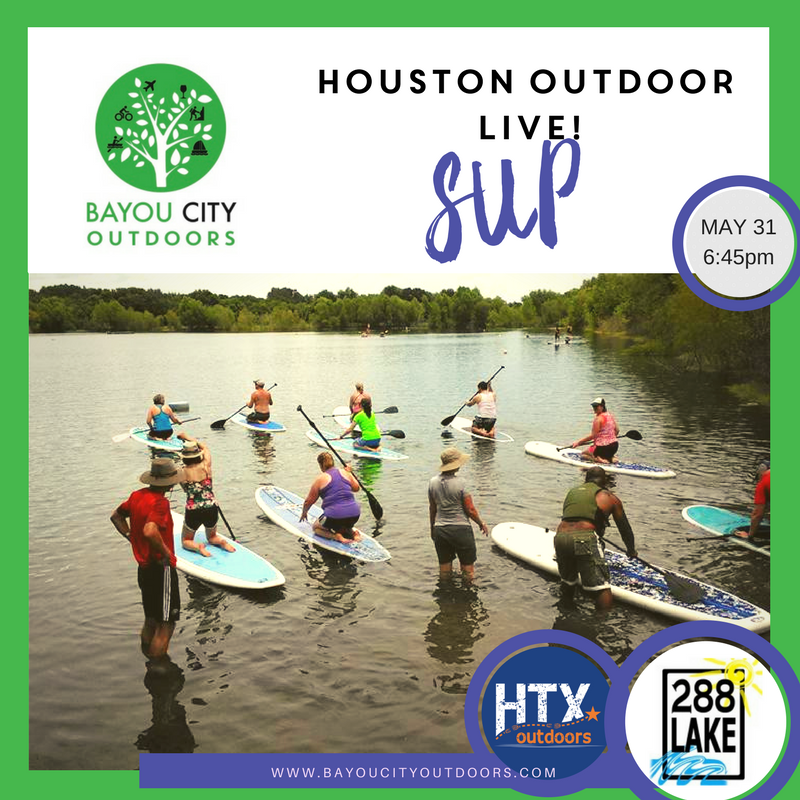 Houston Outdoor LIVE if you are joining us in person tonight come early, 288 Lakes closes at 7:30. Or, join us online at our Facebook Live presentation. Both events run simultaneously and you can join the Q&A either way. You'll also be able to download the free #10Essentials for Stand Up Paddleboarding that evening - we promise to get you SUP in style!